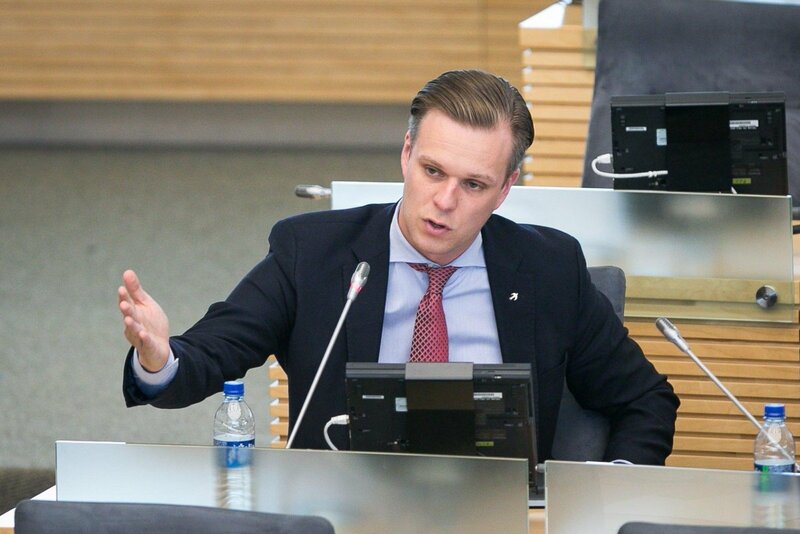 The Friday's bribery suspicions against the Labor Party and the Liberal Movement may mean the end of the latter political movement, says Gabrielius Landsbergis, the leader of the conservative Homeland Union – Christian Democrats. "This is yet another political earthquake in our poor Lithuania. I regret to say that 18 months after the start of the scandal, no conclusions have been made, many opportunities were missed to cleanse and present a revamped Liberal party. This did not happen. And I think that unfortunately we have to admit that this is the end of the Liberal Movement," the conservatives' leader told BNS. In his words, the parties did not make sufficient effort to clear themselves and restore confidence, therefore, the suspicions fall upon entire party. "Opponents probably won't believe us but we also considered the Liberals our closest partners. They did not take the steps to persuade they were applying different standards," said Landsbergis. He stated that the conservatives may now have the task of rallying people with right-wing political beliefs. Earlier on Friday, the Prosecutor General's Office brought suspicions against two parties represented in the parliament, the Liberal Movement and the Labor Party – in one of the largest cases of political corruption. The Special Investigation Service said the Liberal Movement may have benefited by way of possibly unlawful operations of its former leader and 2012-2016 MP Eligijus Masiulis and the party's board member and MP Sarunas Gustainis. According to the suspicions, Masiulis, acting in the party's interest, received a bribe of 106,000 euros in cash from MG Baltic vice-president Raimondas Kurlianskis for political decisions favorable to the concern, as well as took non-pecuniary bribes. 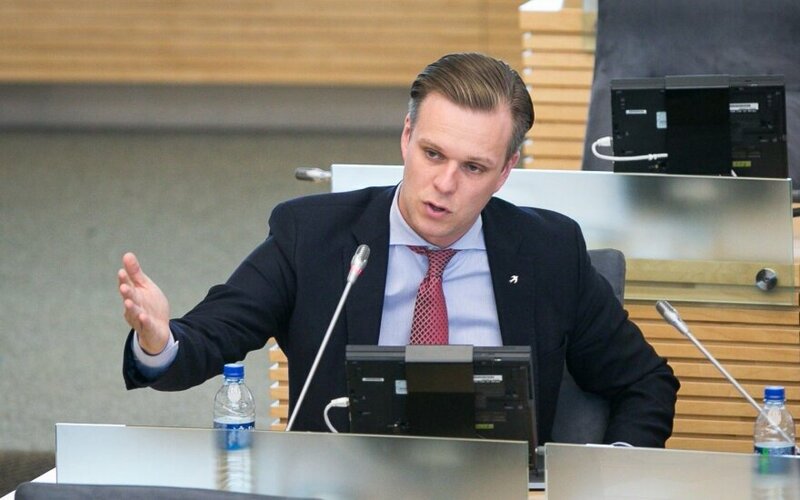 Gustainis is suspected of taking a bribe of 8,700 euros disguised as support to a public establishment organizing training for the party's members from Kurlianskis for political decisions that would benefit the concern. The Labor Party is faced with suspicions due to actions of its former vice-chairman Vytautas Gapsys who held an MP mandate in the 2012 -2016 term.